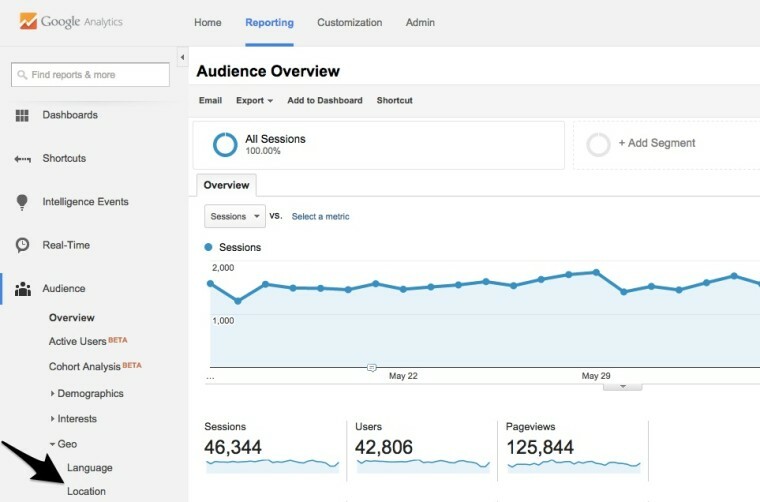 The Pareto Principle, also referred to as “The 80/20 Rule,” is frequently used to manage businesses, but can be equally useful to make online marketing decisions. The 80/20 Rule has always been important to me, not only because it was named after an economist (Vilfredo Pareto) from my home country, Italy, but because I always look for the most efficient way to achieve my goals. This strategy is also valid for campaign management or optimization. 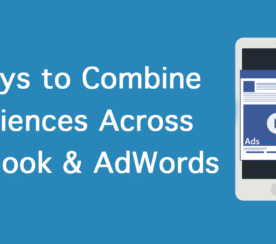 While there are hundreds of different ways one could apply the 80/20 rule, here are five ways anyone can implement it instantly and have an immediate effect on campaign performance in AdWords. 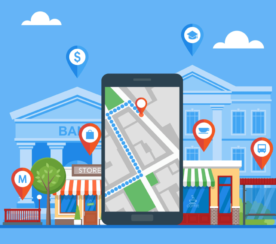 The performance of different geographical locations differs greatly for most businesses. 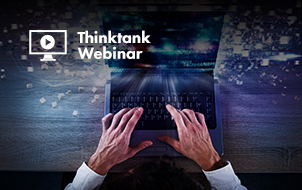 This is an opportunity to boost the effectiveness of your campaigns, eliminate the budget on what doesn’t work, and increase your budget for what does work. Source: Screenshot taken by author. Copyright Rocco Baldassarre. 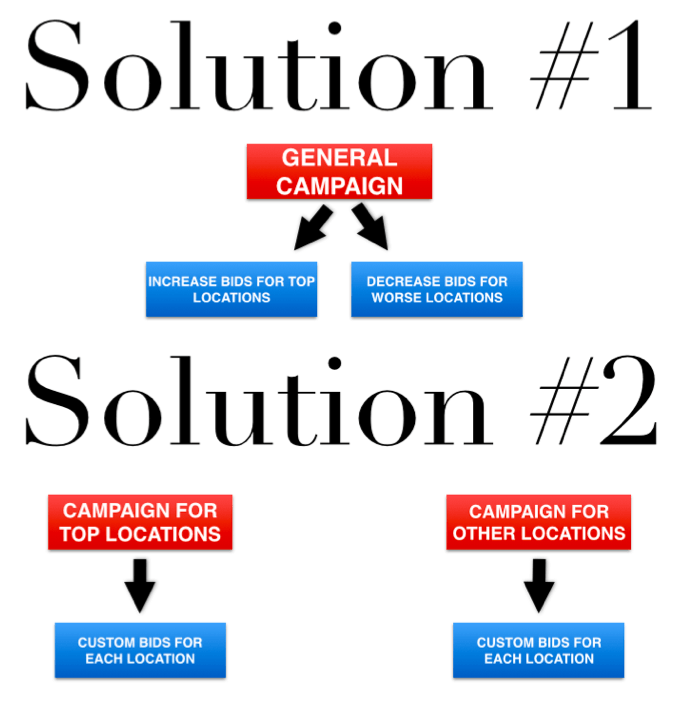 Set up a campaign for your best locations to be able to better customize not only bids but also the budget you want to allocate to top performers. Additionally, this saves you a lot of time when it comes to reporting. Source: Created by author. Copyright Rocco Baldassarre. You can also push this strategy even further and identify the top one or two locations in your top 20% and create custom landing pages. This is an effective way to increase your conversion rate and get the most out of what is already working. 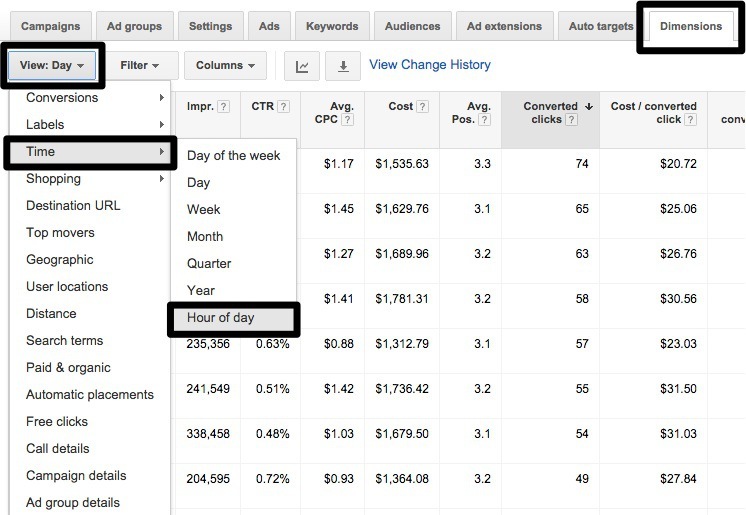 You can also retrieve the same information via Google Analytics in case you would like to split traffic by source. This comes in handy, particularly if you need to know whether people from different sources behave differently. Set up a campaign for your best hours and one for the rest of the hours. This is going to give you both bids and budget flexibility. The second solution becomes a little more tricky, considering each location might perform differently regarding what hours work best. 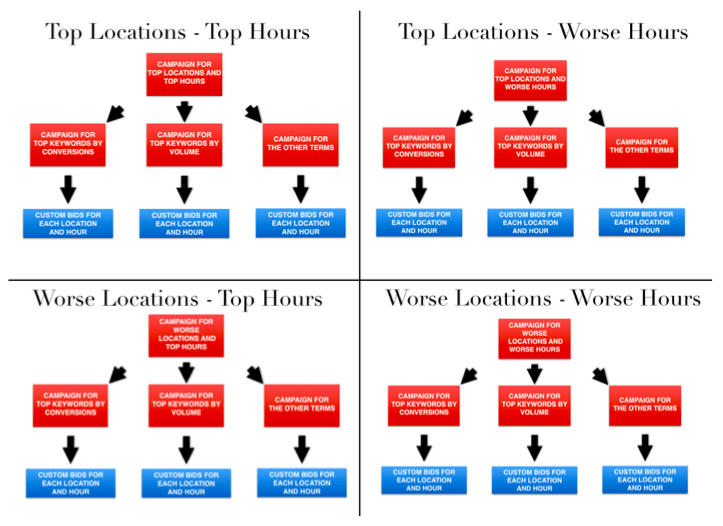 If you already created campaigns per location, you would have to create duplicates running at different hours of the day. The second solution is obviously better since it gives you much more control on performance but if you have a small budget or little traffic because you are targeting niches, the first one might be the better choice. 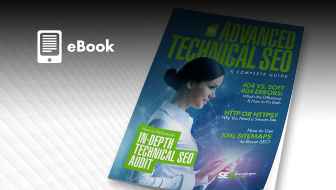 Everybody is looking to identify the top performing terms of a campaign to be able to boost results. However, just identifying the terms won’t be enough. What makes the difference is the way you approach the use of these terms. Keep your original campaign, but don’t target any of the terms from the two new campaigns described above. 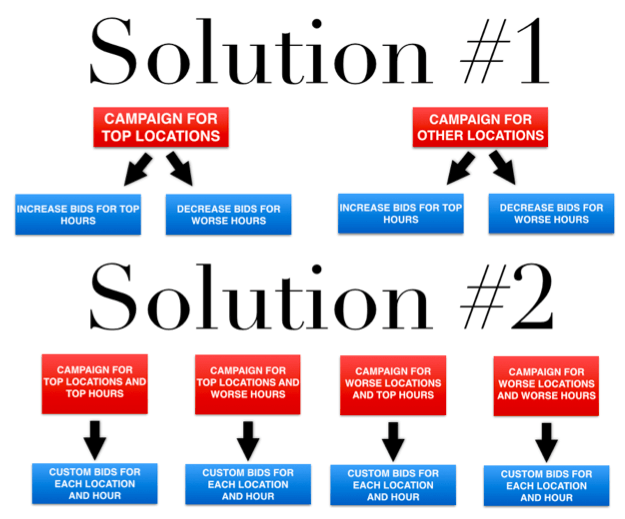 The second solution is more time-consuming in terms of optimization, but it is definitively worth it if you are planning to scale up your campaigns in the near future. Most businesses offer more than one service or product, and each of them contributes differently to the monthly turnover. 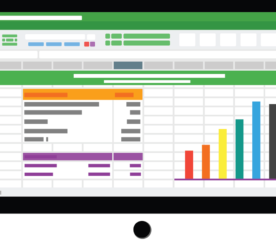 You can optimize campaigns based on performance reports and focus on what brings in the most profit. 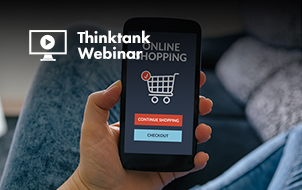 Let’s take the example of a shopping campaign, since it gives us direct insights about sales at a product level. 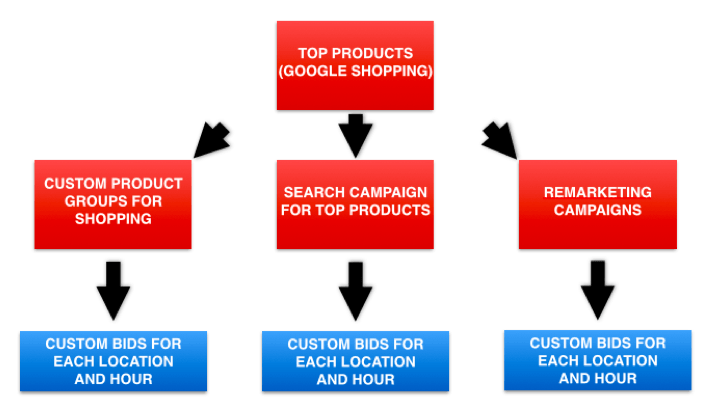 Once you set up this new structure you should be able to optimize your campaigns as three independent campaigns and apply best practices for all of them (including additional breakdowns for top locations an hours). Most businesses have a couple of months per year that are the regular high season. 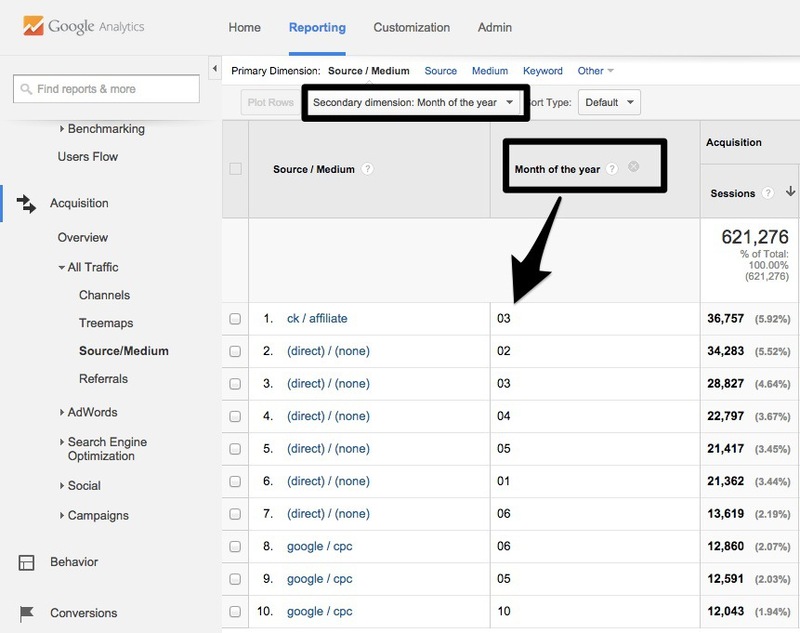 Figuring out what months generate the most conversions is fundamental when it comes to allocating marketing budgets. Allocate more budget during high season and reduce the budget for low performing months. Businesses familiar with the seasonal trends of their industry can anticipate dips and peaks in online demand. This is particularly important for startups with funding, because one way of keeping investors happy is having predictable costs. 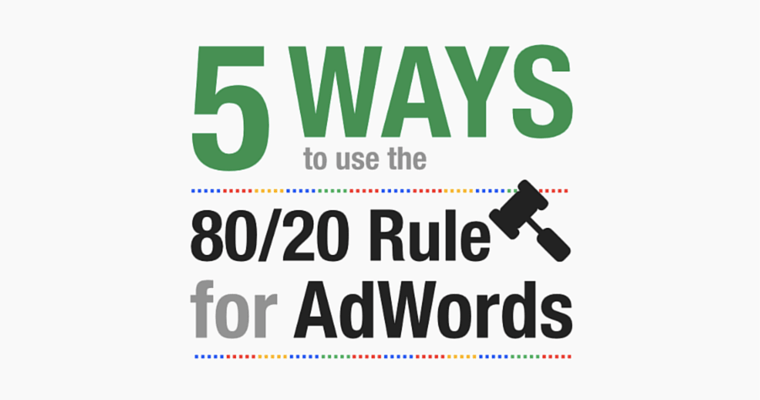 Correctly applying the 80/20 Rule to AdWords makes the most and least profitable investments stand out quickly. 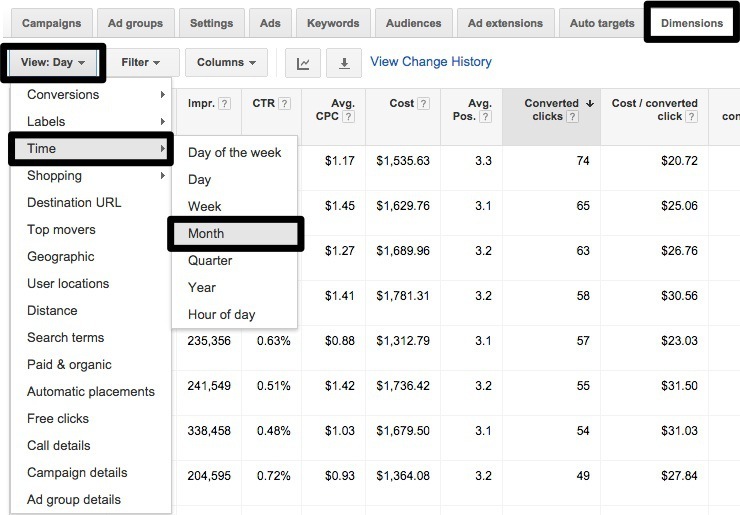 It can result in pausing less profitable things like ad groups or keywords, in raising the budget to allocate more money to the top 20%, or even in a complete restructuring of the account tree. 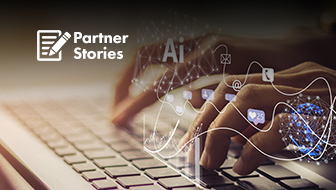 Typical mistakes to avoid are going ahead with any changes before you have enough data or taking the percentage literally. The 80/20 Rule works best if it is considered as a mindset, a way of thinking and optimizing campaigns instead of including that one keyword because it is part of the top 20 percent, even though it doesn’t make that much sense. There is always about 10-20 percent that generate the most results, but where exactly you put your money should be a combination of best practices, such as the 80/20 rule, experience, and industry knowledge.